All of our design styles are responsive, which means that they look great on computers, tablets, and phones. 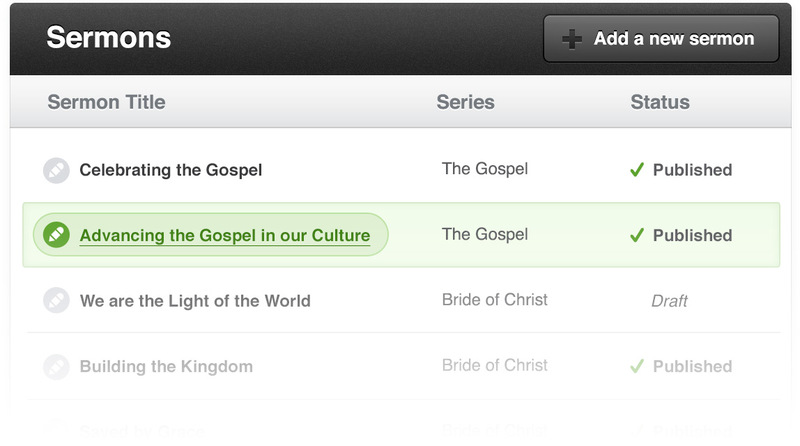 We built our Content Management System (CMS) to meet the specific needs of churches and ministries. 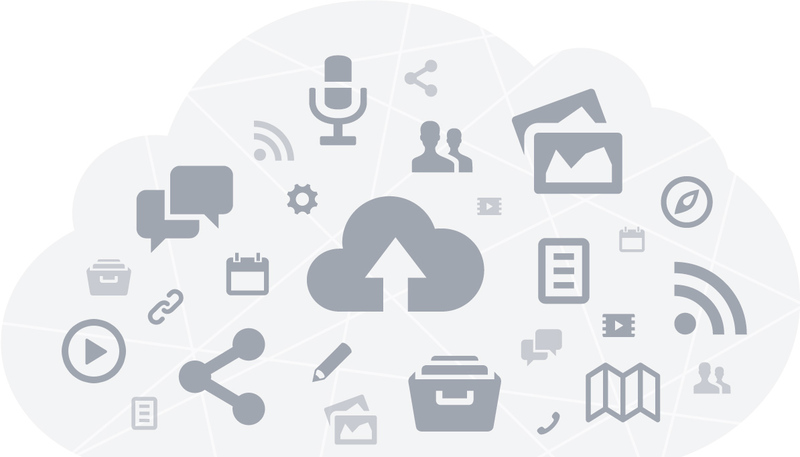 This means that your church can have powerful functionality built specifically for your needs. 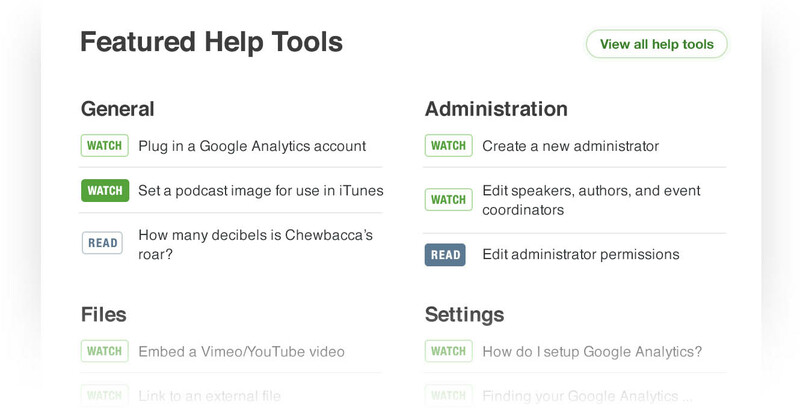 No longer do you have to install plugins to get the features you need. 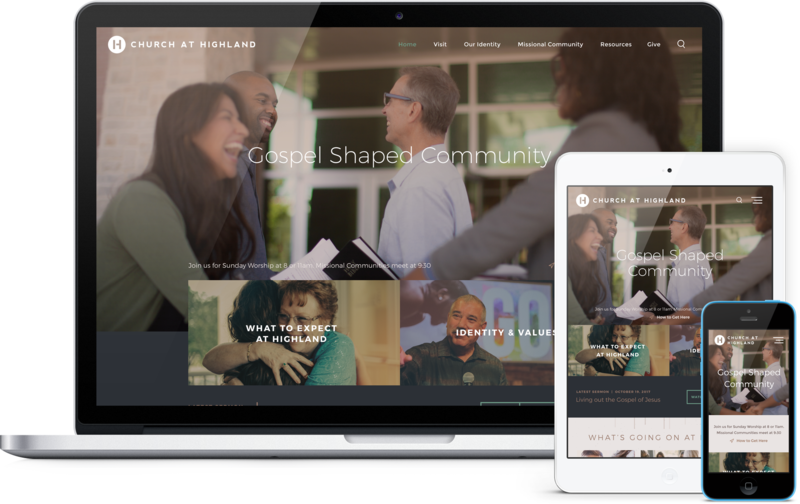 Tired of sharing your website design with another church in your area? 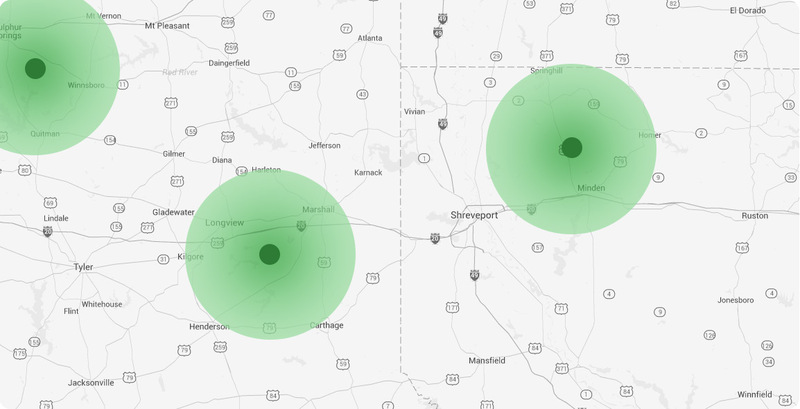 We "radius-protect" your website, which means you're the only one in a 10 mile radius that has your design. No more confusion! Telephone and online support, hosting, regular feature releases and improvements, security updates, and much more are included with once you sign up with us. We take care of the hassle so you don't have to! If a new design style is available at your location* we can switch you over to that design BEFORE the website launches for FREE. If you want to switch to a different design AFTER launch, we are happy to do so anytime in the future at 50% off our regular price ($500 $250). *Please be sure to check design availability and be aware of our Radius Protection. Do you love one of our designs, but the colors don't match your branding? We offer a full-color customization option where we will customize all of the colors in your selected design to match the existing colors of your ministry. Many churches need other websites for new campuses, sponsored church plants, youth/college groups, non-profits, or Christian businesses. All of our partners get a 50% discount off the one-time setup fee. Do you need search engine optimization (SEO) or help to build your website? Our Content Specialists would love to write and design your content or redesign the content you already have. Learn more about how we can help. If you have a website on another system and you need our team to help migrate your content, we are happy to serve. Our services page lists pricing for individual pages, events, sermons, blog posts, contact forms, etc. Check out our newest designs while you think on it. Contact our team to get your project rolling.